The LSTC community grieves the death of our colleague, the Rev. Gordon J. Straw, Cornelsen Chair for Spiritual Formation, who died January 5. A news release can be found here. Gordon Straw joined the faculty in 2017 as associate professor and holds the Cornelsen Chair of Spiritual Formation. Straw has a wide range of experience from his ministry in the many expressions of the church. He previously taught at LSTC and the Catholic Theological Union, and in the Diakonia Program of the Metropolitan Chicago Synod of the Evangelical Lutheran Church in America (ELCA). Starting in 1990, Straw served in a number of ELCA churchwide positions including: program director for American Indian and Alaska Native Ministries, coordinating director for Ethnic Ministries, committee staff for the Theological Education Advisory Council, program director for Lay Schools for Ministry, and Candidacy Leadership Manager for ELCA Region Eight. Straw has led a dozen congregations as pastor or interim pastor, served in outdoor and campus ministry, and served on synodical and ecumenical committees and councils. 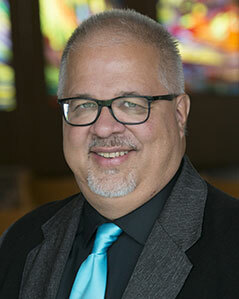 He worked with other Native ELCA leaders to develop both the Native American Ministry Emphasis and the Vine Deloria Jr. Symposium at LSTC. Straw is an enrolled member of the Brothertown Indian Nation, which formed in 1782 as a Christian Indian nation. 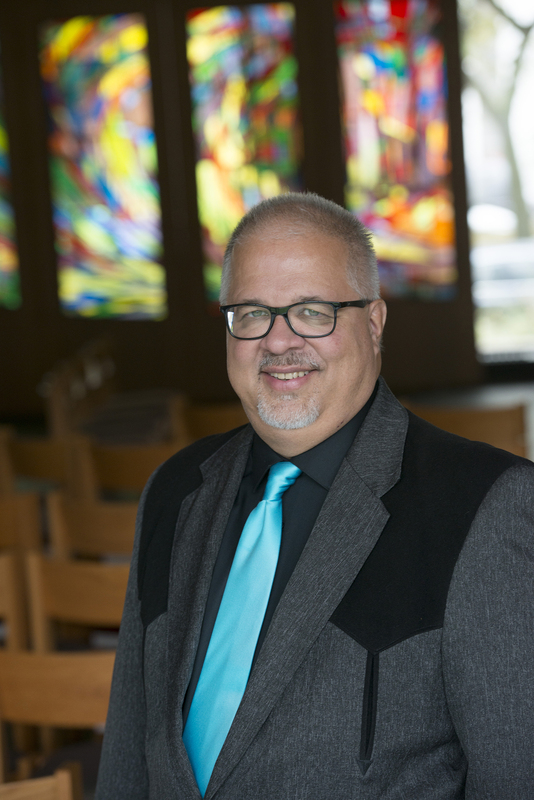 He has written and lectured on Native American Christian Theology and contemporary issues in Indian Country, as well as on topics in systematic theology and American Lutheran church history. Straw is a certified practitioner in the Meyers-Briggs Type Indicator, Steps I and II. He is completing work in certifications as a Master Practitioner of the MBTI. Since 2006, he has been a consultant with nonprofit organizations in the areas of leadership development, team-building, conflict management, gift discernment, and strategic planning. He has successfully used Open Space Technology, the Organizational Culture Assessment Inventory, the FIRO-B Interpersonal Inventory, the Thomas-Killman Conflict Instrument, and asset mapping, along with MBTI, in this work. As Cornelsen Chair, he is particularly interested in aspects of Jungian personality theory and the psyche as they relate to spiritual formation.